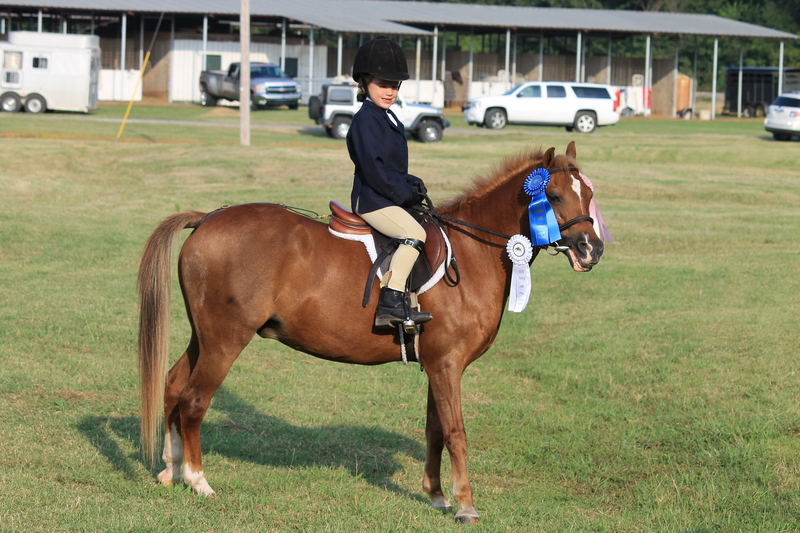 The North Louisiana Equestrian Association promotes local competition and educates its members in all phases of equestrian science with special emphasis on English riding, including but not limited to hunters, hunter seat equitation and jumpers. All horses entering the grounds must be accompanied by documentation of Equine Influenza Virus and Equine Herpes Virus (Rhino- pneumonitis) vaccinations within six months prior to entering the stables. Documentation may be in the form of veterinary record or receipt of vaccine with name and serial number of vaccine. See USEF rule GR845 for details. NLEA Members can view Horse Show Prize Lists, Future Show Details, and Horse Show Results at HorseShowsOnline.com. Please note that point standings posted on the website are not official until approved by the NLEA Board. While we make every effort to report information and results accurately, typos and errors may occasionally occur. Please contact Raegan Comeaux, NLEA President, for questions regarding classes, eligibility, & point standings.